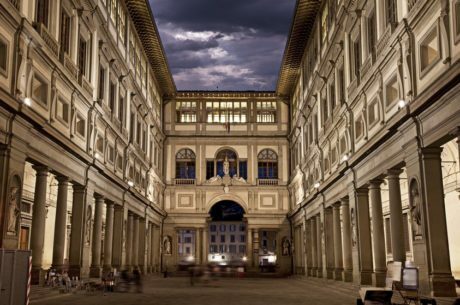 Enjoy one of Florence’s most emblematic museums during this private walking tour with your own official tour guide and discover the history and secrets of the Academy gallery, where the David by Michelangelo is hosted. Like all our tours, this private tour of Academy Gallery is a completely personalized tour. 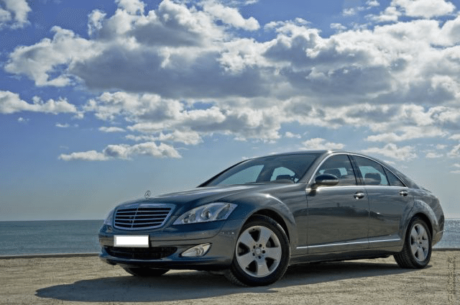 We are able to arrange it to fit your own personal needs and desires. If there is something you have in mind, please let us know and we will do our best to arrange it during your private tour. The exact tour duration is completely flexible. Below is our private city tour of Florence for 2 hours, but we can organize the tour duration exactly as you wish. The Academy is the richest museum in Florence concerning the great Michelangelo. You will discover finished and unfinished works by the great artists. It’s main attraction is the David sculpture, but in order to understand how he was able to finish it being only 26 years old, you have to see one of his works: “the prisoners”, and the unfinished statue of Pope Julius II, plus many more of his works. 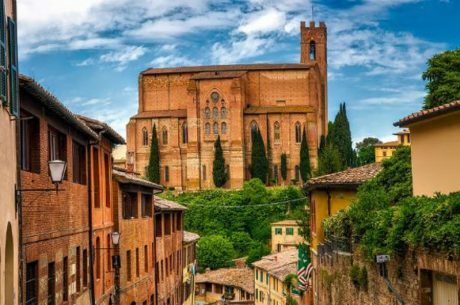 During this private walking tour you will discover all the secrets and history of the great Michelangelo with your private official tour guide, who is specialised in art history. This private tour has a duration of 2 hours, where your private tour guide will be at your whole disposition. Skip the line entrance to the museum is included in the price of this tour.